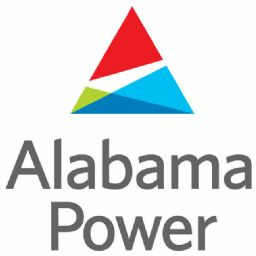 Alabama Power Shorelines made updates to some of their "Lake Conditions Messages" this morning. Take Notice: Due to higher than expected rains received, Weiss Lake level could now approach 572 around Tuesday, February 26. We will continue to refine this projection. Spill gates are open. Individuals with boats and water-related equipment and facilities should be prepared to take the necessary steps to protect their property. Due to recent rainfall, spillway gates are open at Henry. Lake elevations are always subject to change, depending on conditions. Take Notice: Due to higher than expected rains received, Logan Martin Lake level could now approach 472 around Monday, February 25. We will continue to refine this projection. Spill gates are open. Individuals with boats and water-related equipment and facilities should be prepared to take the necessary steps to protect their property. Lay spillway release is 51348 cfs. Total discharge is 83855 cfs. Due to recent rainfall, spillway gates are open at Lay. Lake elevations are always subject to change, depending on conditions. Mitchell spillway release is 51111 cfs. Total discharge is 88738 cfs. Due to recent rainfall, spillway gates are open at Mitchell. Lake elevations are always subject to change, depending on conditions. Jordan spillway release is 45200 cfs. Total discharge is 65760 cfs. Due to recent rainfall, spillway gates are open at Jordan. Lake elevations are always subject to change, depending on conditions. 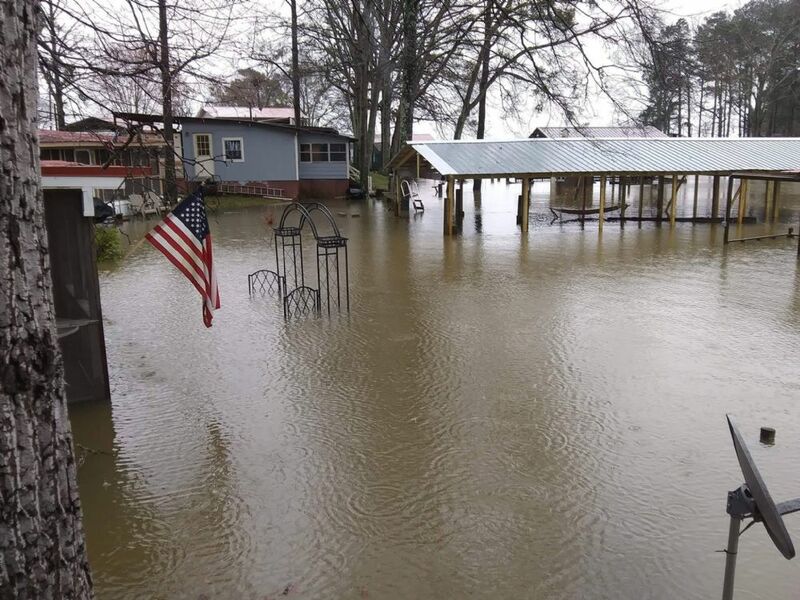 Smith Lake level will reach elevation 515 February 24, and continue to rise. We will continue to refine this projection. Individuals with boats and water-related equipment and facilities should be prepared to take the necessary steps to protect their property. Due to recent rainfall, Harris lake elevation is above normal for this time of year, and should be back to normal around February 24. Lake elevations are always subject to change. Due to recent rainfall, Lake Martin elevation is above normal for this time of year, and should reach a peak elevation of near 486.5 msl around February 24, and will start its return to normal. Lake elevations are always subject to change.